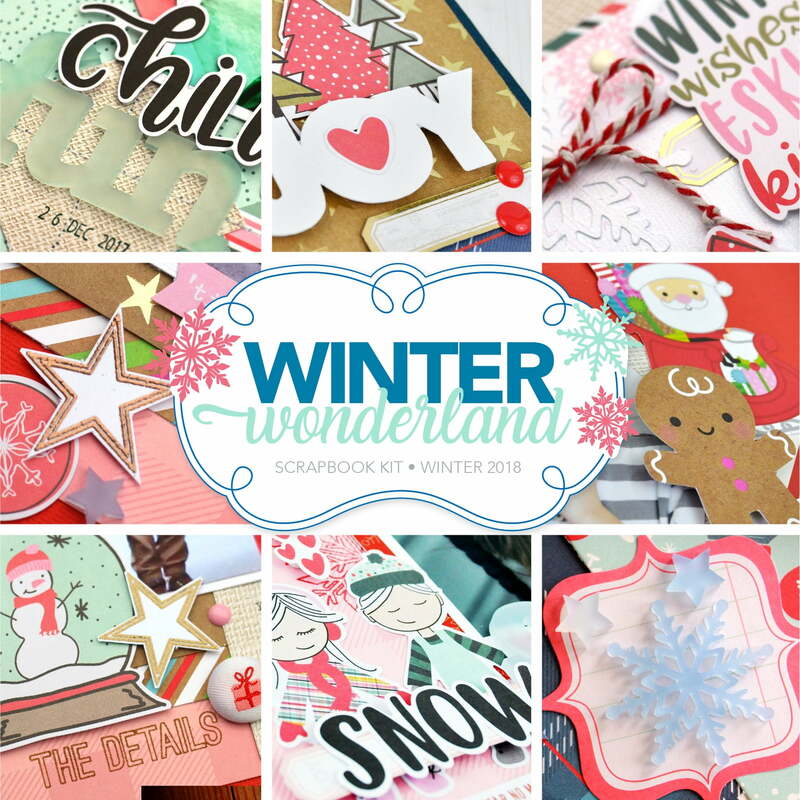 The beauty of the frosty winter landscape is captured in our latest scrap kit, Winter Wonderland! 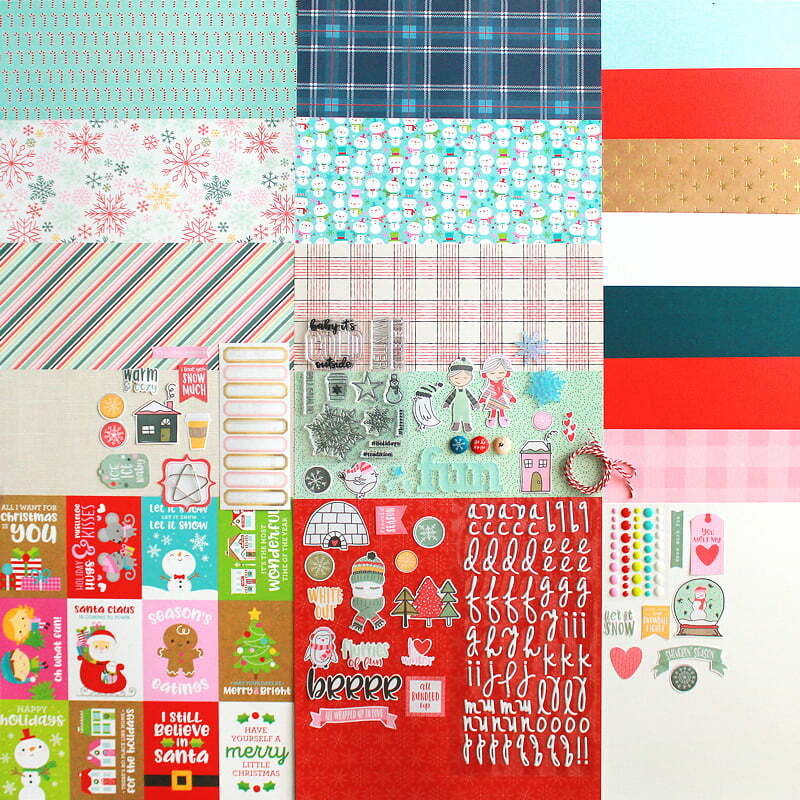 This delightful collection features seasonal papers from Simple Stories, Pebbles, Echo Park Paper and Doodlebug Design in holiday hues and patterns. An exclusive 4×6 stamp set and acrylic accents will make your projects shine and the coordinating embellishments like ephemera, buttons and labels are the perfect finishing touch for all your cold-weather crafting. So grab a coat and scarf and come celebrate in our Winter Wonderland! 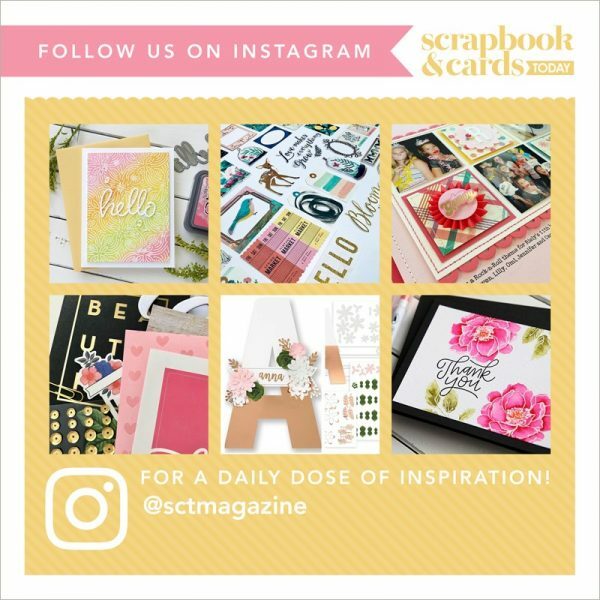 Watch the video below to take a look inside the SCT Delivered: Winter Wonderland Scrapbook Kit with designer Lisa Dickinson.